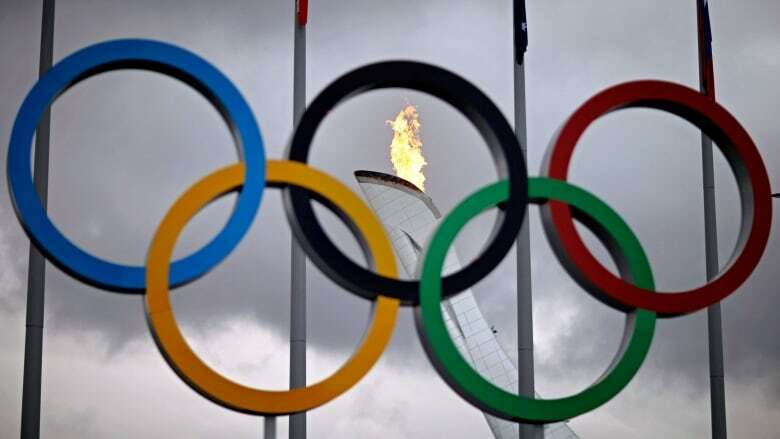 A potential Calgary bid for the 2026 Winter Games is one of three that will be proposed as an official candidate for approval, International Olympic Committee president Thomas Bach said Thursday. Stockholm and the combined Italian bid of Milan and Cortina d'Ampezzo will also be proposed for approval by the IOC's full membership next week, while the Turkish city of Erzurum has been dropped from the bidding contest. The proposal by the IOC's executive board followed recommendations by a working group assessing the potential candidates. IOC vice-president Juan-Antonio Samaranch Jr. says telecommunications, transport and airports were "a little challenging" for Erzurum. Turkey's latest sporting rejection came one week after it lost out to Germany over the right to stage soccer's 2024 European Championship. The country had also failed with bids to host Euro 2008, 2012 and 2016. MORE CALGARY NEWS | Stranded on Alberta highway for 13 hours, motorists ask where were the updates?